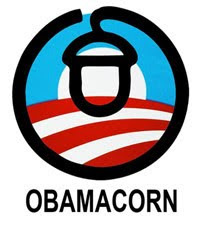 Obama on ACORN: 'OBAMA: You know, it’s — frankly, it’s not really something I’ve followed closely. I didn’t even know that ACORN was getting a whole lot of federal money. Michelle Malkin doesn't let him get away with it. 3) And how Project Vote and hundreds of myriad entities intermingled non-profit, tax-exempt funding with the national ACORN flagship’s political operations — a buried story Obama would know about if he read NYTimes reporter Stephanie Strom’s report last October before she was muzzled as Election Day drew near.